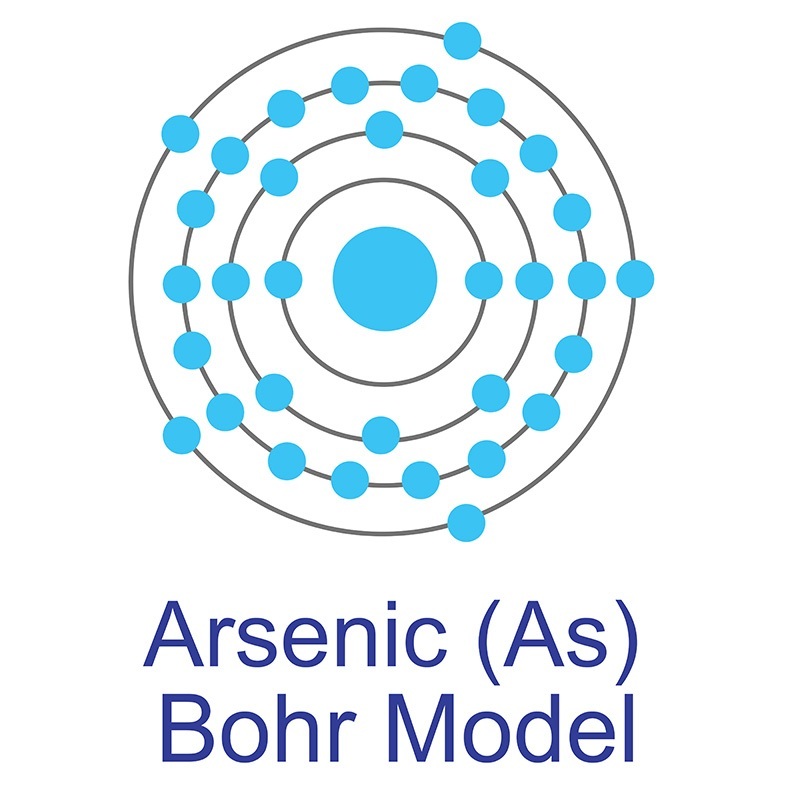 Arsenic Nitrate Solutions are moderate to highly concentrated liquid solutions of Arsenic Nitrate. They are an excellent source of Arsenic Nitrate for applications requiring solubilized materials. American Elements can prepare dissolved homogeneous solutions at customer specified concentrations or to the maximum stoichiometric concentration. Packaging is available in 55 gallon drums, smaller units and larger liquid totes. American Elements maintains solution production facilities in the United States, Northern Europe (Liverpool, UK), Southern Europe (Milan, Italy), Australia and China to allow for lower freight costs and quicker delivery to our customers.. American Elements metal and rare earth compound solutions have numerous applications, but are commonly used in petrochemical cracking and automotive catalysts, water treatment, plating, textiles, research and in optic, laser, crystal and glass applications. Ultra high purity and high purity compositions improve both optical quality and usefulness as scientific standards. Nanoscale elemental powders and suspensions, as alternative high surface area forms, may be considered. American Elements produces to many standard grades when applicable, including Mil Spec (military grade); ACS, Reagent and Technical Grade; Food, Agricultural and Pharmaceutical Grade; Optical Grade, USP and EP/BP (European Pharmacopoeia/British Pharmacopoeia) and follows applicable ASTM testing standards. Typical and custom packaging is available. Additional technical, research and safety (MSDS) information is available as is a Reference Calculator for converting relevant units of measurement. Chemical Morphology of Frozen Mixed Nitrate-Salt Solutions. Crystal structure of di-aqua-tris-(benzohydrazide-κ,)(isophthalato-κ)samarium(III) nitrate. An automatic reserve flow injection method using vanadium (III) reduction for simultaneous determination of nitrite and nitrate in estuarine and coastal waters. Preparation, characterization and evaluation of the zinc titanate and silver nitrate incorporated wipes for topical chemical and biological decontamination. How does the NMR thermometer work? Application of combined quantum molecular dynamics and GIPAW calculations into the study of lead nitrate.